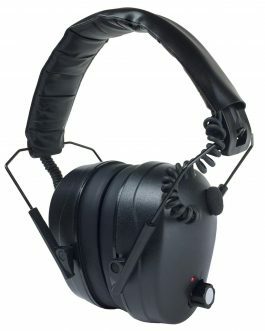 The Radians Maximus Earmuff is an electronic earmuff with 4 independent high frequency directional microphones. 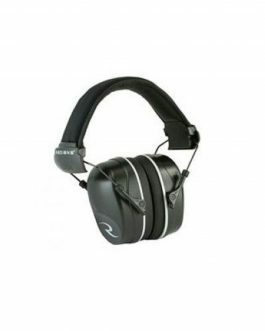 The muff style hearing protection has the added benefit of sound amplification. 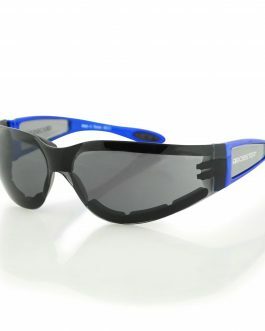 An adjustable CoolMax headband moves moisture away while providing cool comfort. 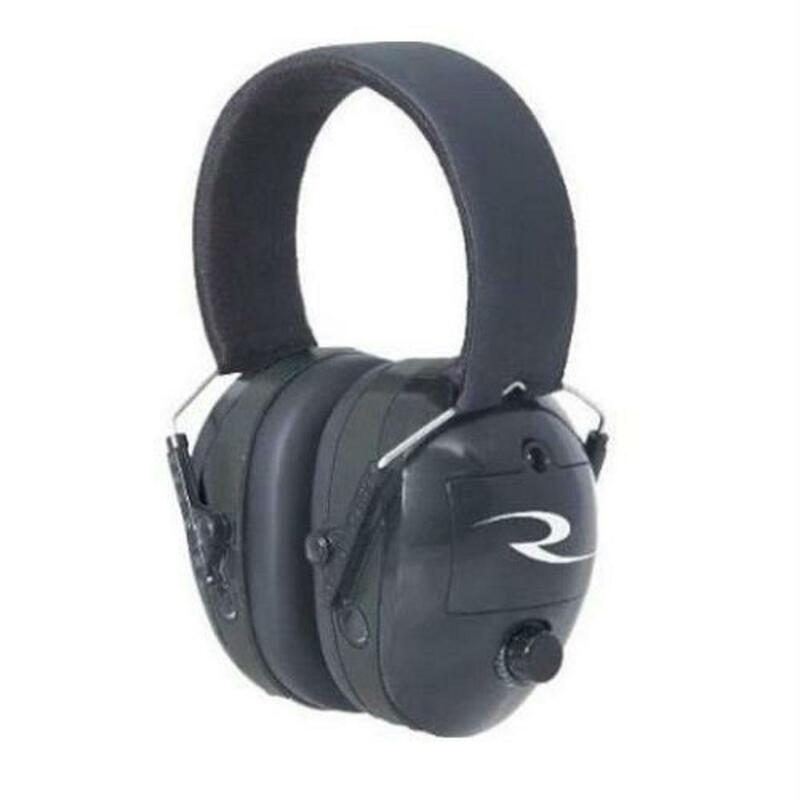 Automatically compresses harmful impulse and continuous noises to a safe hearing range below 85dB without clipping or cutting.